Weather: severe cold with strong north-east wind. As they turned for home, we realised how much work they had done and how much work lay ahead of us. In fact, having negotiated our way through the city, we faced an even stronger headwind for a full 50k to Ballyhale, Stoneyford and Kilkenny. For this section we decided to ride single-file so that three would be able to shelter behind the leader, and we rotated every few minutes. 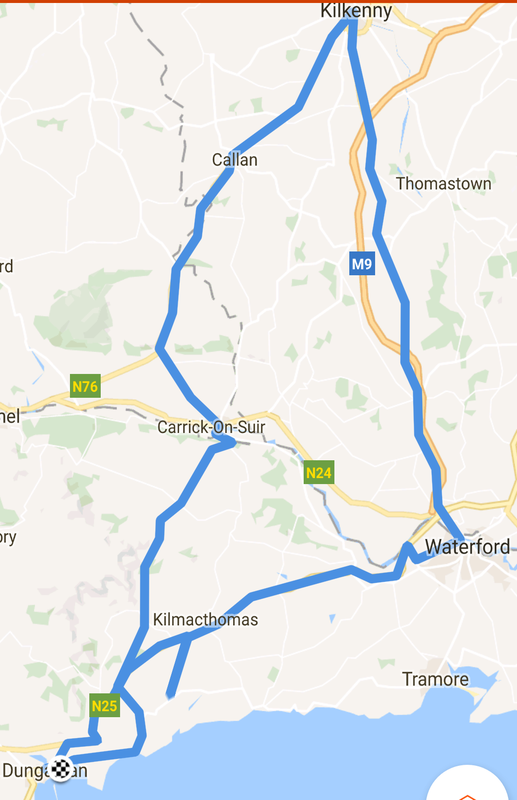 Anyone who has cycled this road will know that it is very slightly uphill for the first 20k, but there is a lovely slight descent most of the way to Kilkenny after that. Tired and cold, we sat in for a beautiful lunch at an Italian restaurant just beside the Nore bridge in the city centre. How lovely to be served good fresh food rather than pre-cooked fare. Each of us had soup followed by lasagna, and departed for the return journey in good spirits. The fantastic tailwind blew us on towards Callan and Carrick, and as soon as we reached the top of the climb at Crehana we knew it was plain sailing from there. On the final leg we ramped up the pace a bit to Durrow and once we viewed the sea at Ballyvoile we pushed on harder still to the finish. Distance 190km in approx 7h 30m. 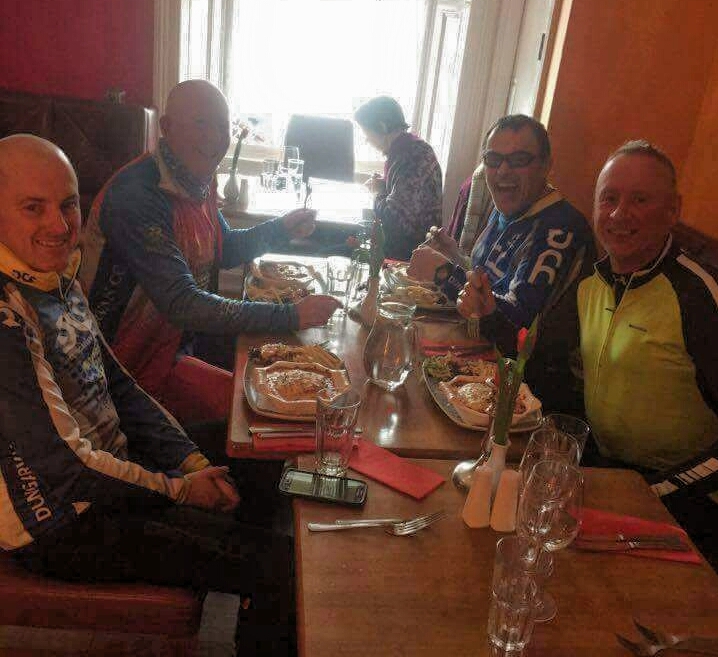 About: – Páraig is the author of BurkesBiking. 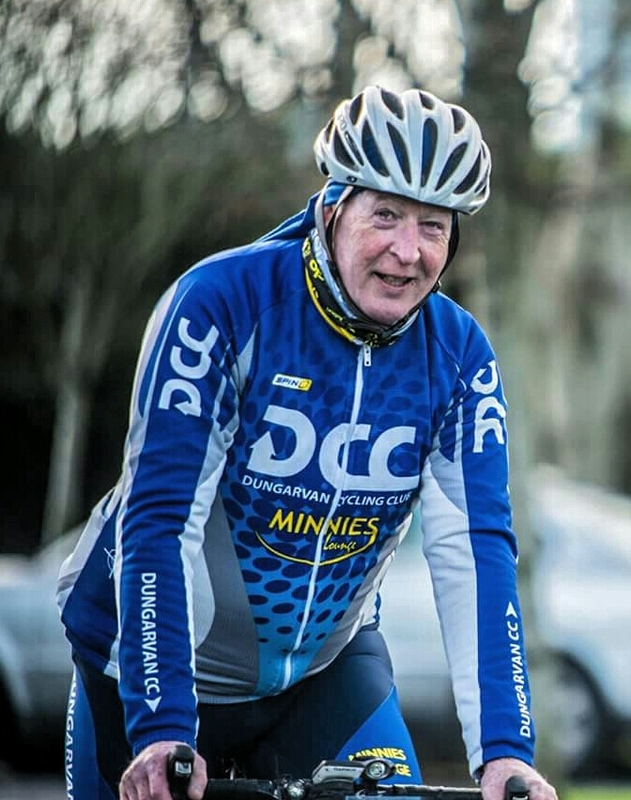 He has completed many 200k events, and is hoping to try Audax Ireland long-distance cycling up to 600k. If there’s any time to spare, Paraig also has a gardening blog at Petals by Paraig.